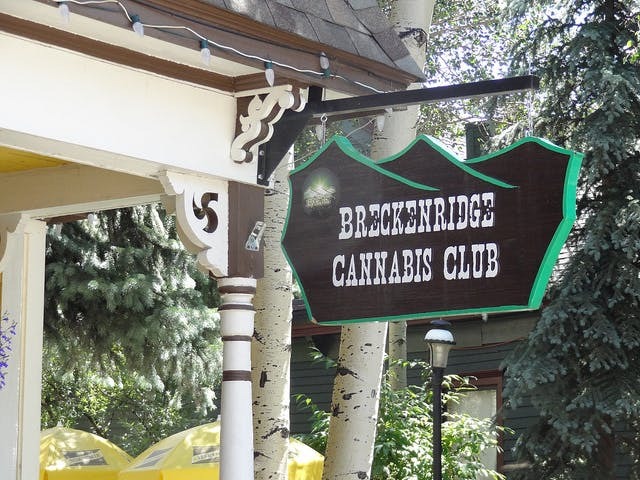 Breckenridge Cannabis Club (BCC) is legendary. Maybe you visited it for yourself in Breckenridge, Colorado during their time on Main Street or followed their story through the CNN show “High Profits.” Either way here is everything that you need to know about this hot spot in Colorado. Breckenridge Cannabis Club (BCC) is legendary. Maybe you visited it for yourself in Breckenridge, Colorado during their time on Main Street or followed their story through the CNN show “High Profits.” Either way, here is everything you need to know about this hot spot in Colorado. Brian Rogers and Caitlin McGuire, the pair behind BCC, started growing cannabis in their garage back in 2005 after Denver voted to put an end to civil and criminal penalties for cannabis possession. Five years later, the couple started their business as a medical marijuana dispensary in 2010. While it was doing decently well, for BBC, the vote for Colorado to legalize recreational marijuana was life changing. On their first day selling recreational marijuana they brought in over $47,000. As a Medical marijuana shop, their business went from annual sales of $515,000 to nearly $3 million in 2014 alone. With the large voter turnout in 2012 and an astounding near 1.3 million supporters, recreational marijuana was legalized with about 55% of Colorado’s support. Of that majority, 70% of Breckenridge residents voted in favor. 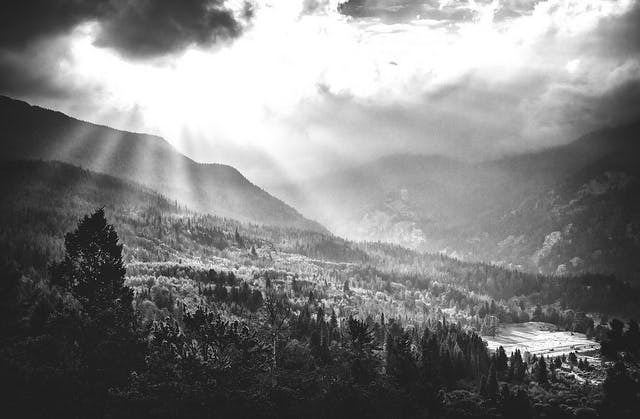 Despite this momentum, as well as Breckenridge Cannabis Club’s mass success (dubbed as the “Green rush”), BCC struggled with opposition from local residents, competitors, and the local government. Before the legalization of recreational marijuana on January 1st, the city council voted to keep marijuana shops off of Main Street, where BCC was located—however, BCC was grandfathered into their spot until September 1st of 2014. After months of successful business with no issues, the McGuires requested an extension on their lease. Although it was accepted by the council, due to pressure from citizens against having cannabis on main street, as well as other cannabis shops who were already removed from main street, it was inevitably brought to a vote in December 2014. They ended up losing the vote with a confident 925 votes against and only 400 for. They had to close up their Main Street location by February 2nd. They changed their name to Backcountry Cannabis Company and are in their new location on Airport Road, a new “BCC” that is definitely worth checking out. 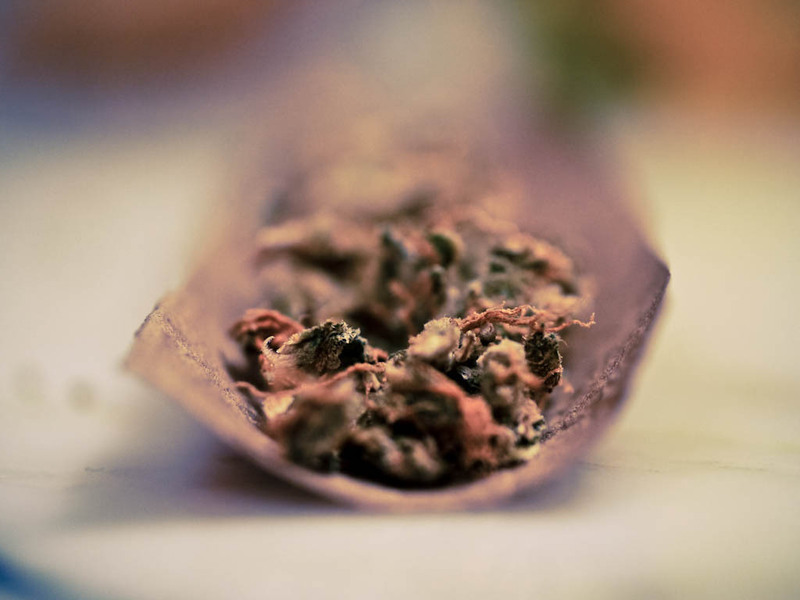 Fall 2013 — The Breckenridge Town Council decides to keep retail marijuana shops off Main Street. BCC is grandfathered into the ordinance until its lease expires. Jan. 1, 2014 — BCC opens for retail sales, with a solid line of customers from 8 a.m. to 8 p.m.
June 2014 — BCC owner Caitlin McGuire and then prospective owner Brian Rogers approach the Breckenridge Town Council to remain on Main Street beyond the pre-approved grace period. July 11, 2014 — The town council votes 4-3 to extend BCC’s retail license, drawing ire from residents and Airport Road dispensaries. July 22, 2014 — By a vote of 6-1, the town council opts to let residents decide the future of marijuana on Main Street at the Nov. 4 election. The council also votes 6-1 to give BCC at least until Feb. 2 to sell its downtown location. Sept. 1, 2014 — BCC’s original deadline to vacate the Main Street location. Sept. 23, 2014 — The town council votes 5-1 to move the Main Street vote from Nov. 4 to a special election on Dec. 9, spurred in part by a revised ordinance that would allow for up to five dispensaries in the downtown core. Dec. 9, 2014 — Residents overwhelming reject marijuana on Main Street, with 925 votes against and 400 votes for retail shops, including BCC. The dispensary must vacate by Feb. 2. Jan. 27, 2014 — BCC approaches the town council for an extension, citing a 45 to 60-day waiting period for the state licenses it needs to open on Airport Road. The council denies the request. Feb. 2, 2014 — BCC ceases marijuana sales at its Main Street location and converts the famed building to a cannabis education center. Feb 2014 — BCC reopens on Airport Road as Backcountry Cannabis Company. Timeline information from Summit Daily.